Devon Reiff is a graduate of Fordham University and Fordham Law School. He started his distinguished trial career soon after law school when he was honored by an appointment to the Manhattan Trial Unit of the Office of the Corporation Counsel, City of New York in 1981. 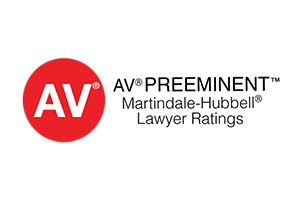 After completing his three year stint defending the City against varied negligence law suits, he answered his calling to represent the injured by becoming exclusively a plaintiff’s personal injury trial attorney. In 1987, he joined a major New York Law firm as a Senior Partner to head its then fledgling Negligence Department which grew from its enduring workers’ compensation practice (Pasternack Popish & Reiff PC) From 1987 through 2007 while he headed the Negligence Department, the Firm (by this time, through a merger, known as Brecher Fishman Pasternack Heller Reiff Walsh & Tilker PC) enjoyed a prestigious reputation as a leading negligence trial firm and continually obtained many multi-million dollar and other excellent verdicts and settlements for the Firm’s clients. 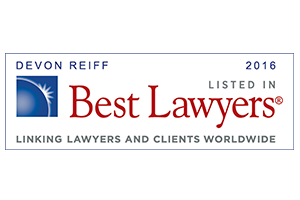 Mr. Reiff devoted himself to obtaining the highest possible awards for his clients by insisting on producing the highest quality legal work from start to finish with a particular emphasis on the medical aspects of the cases. In 2007 he resigned from his partnership to start his own firm in order to give his personal attention and work ethic to his clientele. 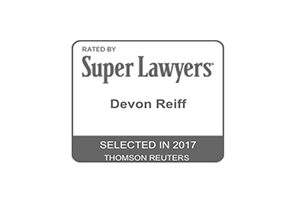 Devon also became a member of the Sacks and Sacks LLP Law Firm team in 2007 to handle Construction Site accident litigation. 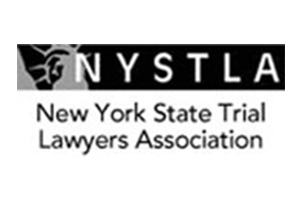 He is a lecturer in continuing legal education seminars given to practicing attorneys by various Bar associations, has been a faculty member of the National Institute of Trial Advocacy and authored “Reiff’s Road Map to Jury Selection” for the New York State Trial Lawyers Quarterly . He is a member of the American Association for Justice and is on both the board of directors and the executive committee of the New York State Trial Lawyers Association. Devon serves as a Mediator for the United States District Court, Eastern District of New York, is admitted to that Court and the United States District Court, Southern District, since 1981 and the United States Supreme Court since 1985.